Elegant tight heads of dark pink fully double blooms. Tidy compact well branched habit. 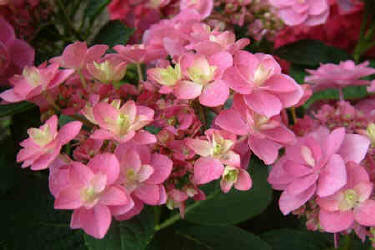 Best grown in full to part shade in fertile well-drained soil. Prune back & feed in spring to encourage new blooms.